The legal process can be perplexing and intimidating. If you have been charged with an offense, Ohio criminal defense lawyer Dennis C. Belli can review your case, explain your options, and plan a strategy to achieve a satisfactory outcome. The Law Offices of Dennis C. Belli provides quality criminal defense representation in all Ohio trial courts including the court of common pleas, municipal court, environmental court, drug court, and mayor's court. Attorney Belli has represented clients against a broad range of criminal charges, including felonies and misdemeanors. 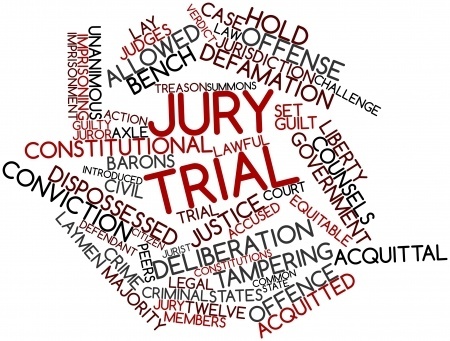 He has extensive experience with jury trials, bench trials (jury-waived), motion hearings, suppression hearings, and revocation hearings. If you need the services of a qualified Ohio lawyer, please call (614) 300-2911 to arrange a meeting with Attorney Belli to discuss your case and legal representation.